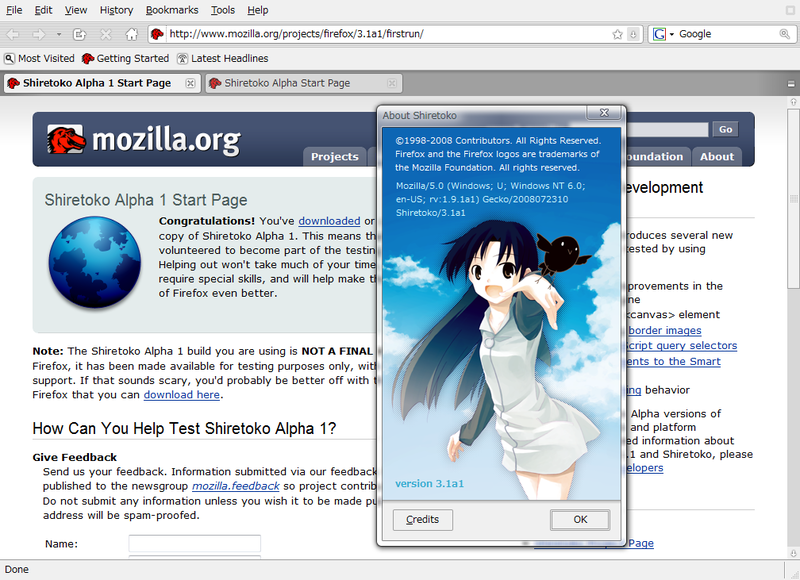 u made the sweetest firefox theme i’ve seen so far. 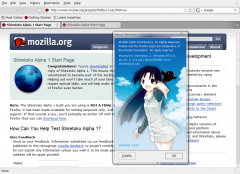 not only the simple and ‘reines’ design is so impressive but also ur support for many addons. it’s simple the best theme out there. hope u’ll keep up with future ff versions. do u thought about an thunderbird version? ich finde es natürlich auch klasse, das er einen deutschen namen trägt. beste grüße aus münchen~~ ich freue mich schon wieder auf meinen nächsten urlaub in japan. Hi, im using your theme rein, and the plugin PicLens, but this not show his icon on the upper right in the browser, would do you like update your theme?